Vodka Alternative is a completely new product in the vodka segment. This is a premium vodka, characterized by its high quality and finesse. The product name is derived from the English word alternative, indicating an option, choice, selection. The name and the overall design is intended to evoke positive emotions and give the consumer the sense they are buying a modern, hip vodka with the added bonus of a fair price considering the premium quality. Vodka Alternative is produced using special PMP technology, short for Process of Magnetic Polarisation. This is a revolutionary technology for refining the taste of vodka, first used in Slovakia. PMP was developed and patented in Slovakia and is essentially a world first. 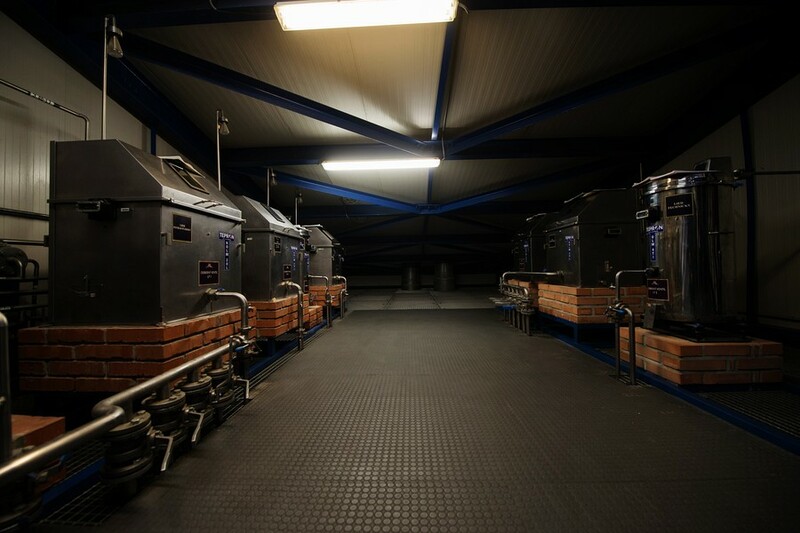 The process is based on physical and chemical changes that ultimately deliver a unique quality and excellence to our vodka. This new technological process ensures a new quality for the consumer that can only be achieved through new, modern and unconventional methods. Our vodka truly offers the best alternative to the competition in this category.